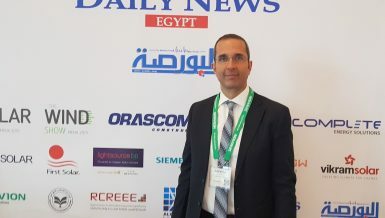 The oil and gas sector has been a pillar to the Egyptian economy in the last few years, contributing about 15% to the GDP, especially after the 2011 uprising negatively affected the tourism and investment sectors, drying up foreign currency reserves. 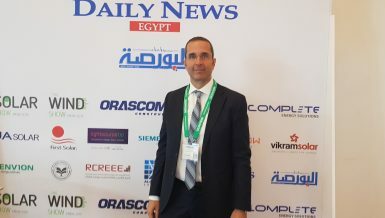 The Executive Vice President of Operations at Egyptian Natural Gas Holding Company (EGAS), Magdy Galal, opened on Sunday the Egypt Energy Hub 2019 conference on behalf of Tarek El-Molla, the minster of petroleum and mineral resources, and delivered the opening speech. Galal highlighted the importance of adopting the required technological elements that can give a real push to the energy sector. 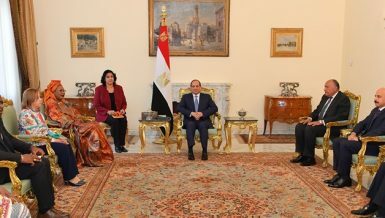 He stressed the government’s keenness to transform Egypt into a regional oil and gas hub, benefiting from the recent discoveries in the Mediterranean and the Nile Delta. 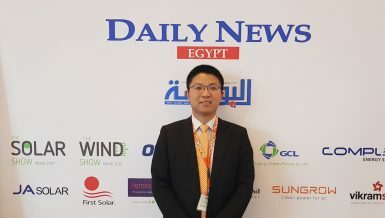 “Technology has become a common denominator and an important factor in Egypt’s transformation into a regional hub of energy. 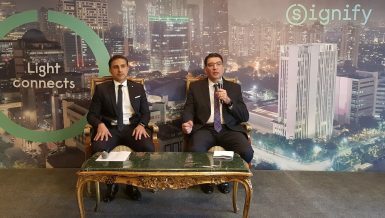 We are looking forward toward increasing cooperation with the Information and Communications Technology (ICT) sector,” he added. The ICT sector has contributed 14% of the GDP in the fiscal year (FY) 2017/18, estimated at EGP 80bn, compared to EGP 70bn in FY 2016/17. 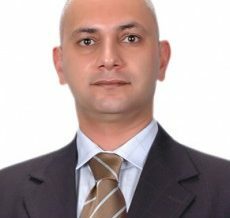 Medhat Khalil, chairperson of Raya Holding, the conference organiser, pointed out that using modern technology can increase the energy sector’s contribution to the GDP up to 25%, and digital transformation remains the main focus of the current period in the oil and gas sector, providing a new range of opportunities.” he added. During the conference, Rosanety Barrios, the former head of the Mexican Industrial Transformation Policy Unit, shared her country’s experience as a regional energy hub in the Latin America. “There are some hard jobs countries have to do. 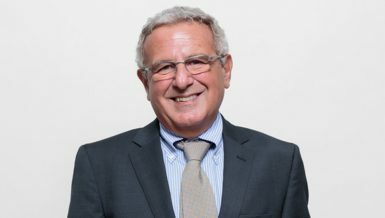 Yet, it is very important that they put into consideration the environment, because they could pay a high impact price in the future,” Barrios said.